These are public events at the college from Dec. 2–31 , 2015. The public is invited to events in this listing. Except as noted, admission is free. Updates in this edition: The time for the Dec. 9 Jazz Band concert has been corrected to 7pm. Find your event and click the “Video” link. Taking place while Bates is in session. Please call ahead to confirm. 4:10pm Mon–Fri | Meditation facilitated by the Dharma Society. FMI 207-786-8272. 6pm Wed | Life drawing sponsored by the Museum of Art. Dry-media easels and benches provided, bring drawing board and supplies. $10 ($9 museum members). FMI 207-786-8302. 5:30pm Sat | Catholic Mass led by Fr. Paul Dumais of the Prince of Peace Parish. FMI 207-786-8272. 4pm Sun | Bates Christian Fellowship chapel service with gospel singing. A prayer time precedes the service at 3pm. FMI 207-786-8272. 7pm | Bates Jazz Combo & Vocal Ensemble: Directed by Thomas Snow, these ensembles present music by jazz masters and artists in diverse genres. Free but tickets required: bit.ly/oacbates. Seating is on stage and tickets are limited. FMI 207-786-6135 or olinarts@bates.edu. 7pm | Revolutionizing Cultural Activism in Cuba: Black Cuban cultural critic Roberto Zurbano discusses black activism in Cuba, the Black Lives Matter movement in the U.S. and racial implications of the Washington-Havana rapprochement. Sponsored by the Spanish department. FMI 207-786-8352. 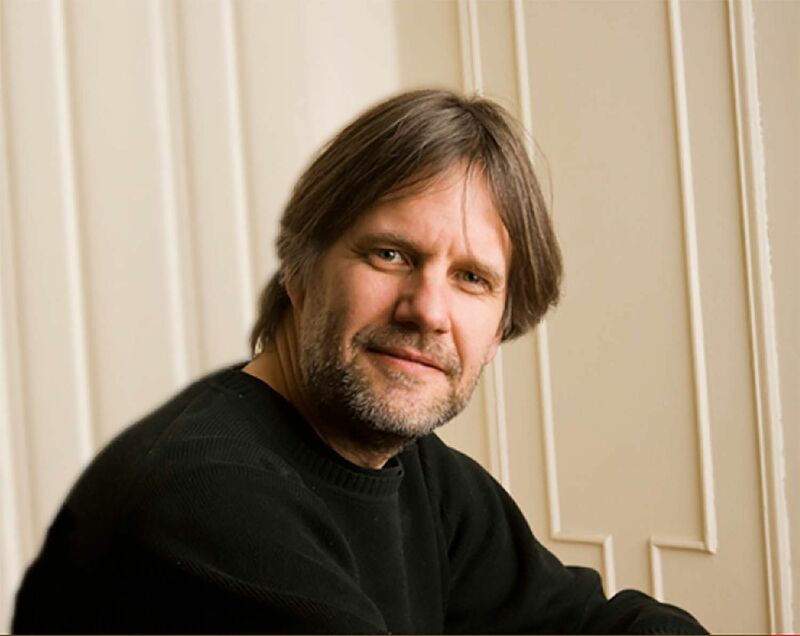 A jazz pianist and composer, Frank Carlberg is a visiting artist at Bates in 2015-16. 8pm | Word Circus: Frank Carlberg, a 2015–16 visiting artist at Bates and a New York pianist acclaimed for his versatility, presents his settings for poems by contemporary American writers. Accompanying Carlberg is a quartet including singer Christine Correa. Free but tickets required: bit.ly/oacbates. FMI 207-786-6135 or olinarts@bates.edu. 7:30pm | Straight Outta Compton (2015, 147 min.). $1. Presented by the Filmboard. 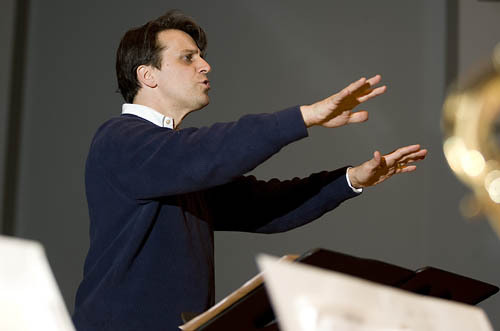 8pm | Bates College Choir: Directed by John Corrie and accompanied on piano by professor James Parakilas, the choir and student soloists perform popular opera choruses by Mozart, Handel, Puccini, Wagner, Verdi and more. Free but tickets required: bit.ly/oacbates. FMI 207-786-6135 or olinarts@bates.edu. Noon | Men’s & women’s squash vs. Trinity. 2 & 7:30pm | Straight Outta Compton (see Dec. 4). 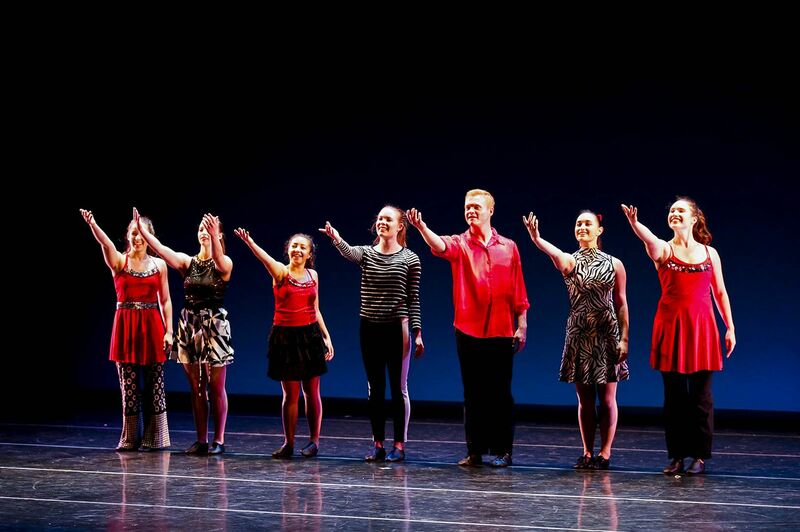 5pm | Fall Dance Concert: Repertory pieces by visiting guest artists Cathy Young, Danté Brown, Sara Juli and Sandra Parker, and by Bates professor Carol Dilley; a senior thesis in dance by Mary Anne Bodnar ’16; and a new collaboration between professor Rachel Boggia and Wesleyan University Artist-in-Residence Iddrisu Saaka. $6/$3: batestickets.com. FMI 207-786-6161. 8pm | Bates College Choir (see Dec. 4). 1pm | Community food packaging: Community members and Bates students package food in support of local food pantries. Sponsored by the Bates Christian Fellowship. FMI jkarsten@bates.edu. 2pm | Fall Dance Concert (see Dec. 5). 2 & 4:30pm | Straight Outta Compton (see Dec. 4). 7:30pm | Fall Dance Concert (see Dec. 5). 7:30pm | Steel Pan Orchestra: Using authentic instruments, the band plays jazz and other styles blended into the ebullient Caribbean sound. Free but tickets required: bit.ly/oacbates. FMI 207-786-6135 or olinarts@bates.edu. 6pm | Voice recital by students of Luette Saul. FMI 207-786-6135 or olinarts@bates.edu. 6pm | Women’s basketball vs. Maine–Augusta. 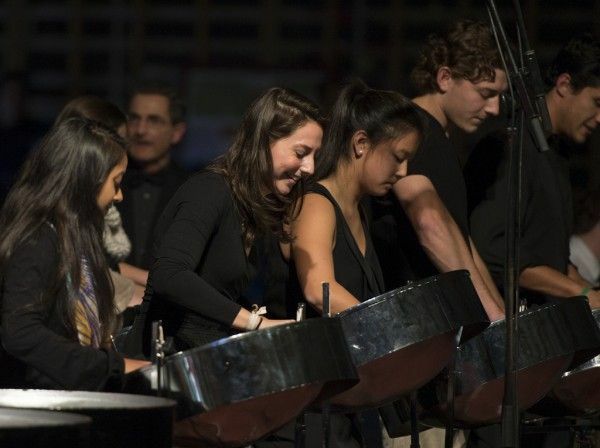 7pm | Bates String Band + Gamelan Orchestra: Two student ensembles share a bill: The Bates Gamelan Orchestra, directed by Associate Professor of Music Gina Fatone, opens. At 7:30pm, Andrew Martelle leads the String Band. Free but tickets required: bit.ly/oacbates. FMI 207-786-6135 or olinarts@bates.edu. 8pm | Men’s basketball vs. Husson. 4pm | Voice recital by students of John Corrie. FMI 207-786-6135 or olinarts@bates.edu. 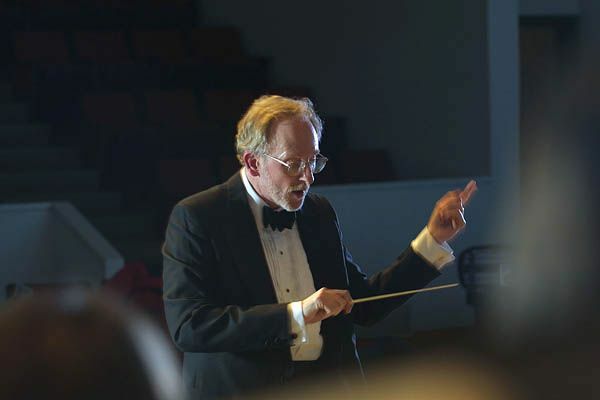 7pm | Bates Jazz Band: Tom Snow directs the ensemble in music by jazz masters and other artists in diverse genres. Free but tickets required: bit.ly/oacbates. FMI 207-786-6135 or olinarts@bates.edu. 7:30pm | Stage Directions by Israel Horovitz. For the semester’s final project, students in Kati Vecsey’s voice and speech course perform a play in which no dialogue is heard, only stage directions. FMI 207-786-6161. 4pm | Voice recital (see Dec. 9). 5:30pm | Women’s basketball vs. St. Joseph’s College. 7:30pm | Men’s basketball vs. St. Joseph’s. 4:30pm | Piano recital by students of Chiharu Naruse. FMI 207-786-6135 or olinarts@bates.edu. 7:30pm | Everest (2015, 121 min.). $1. Presented by the Filmboard. Noon | Men’s & women’s swimming & diving vs. Trinity. 2 & 7:30pm | Everest (see Dec. 11). 2 & 4:30pm | Everest (see Dec. 11). 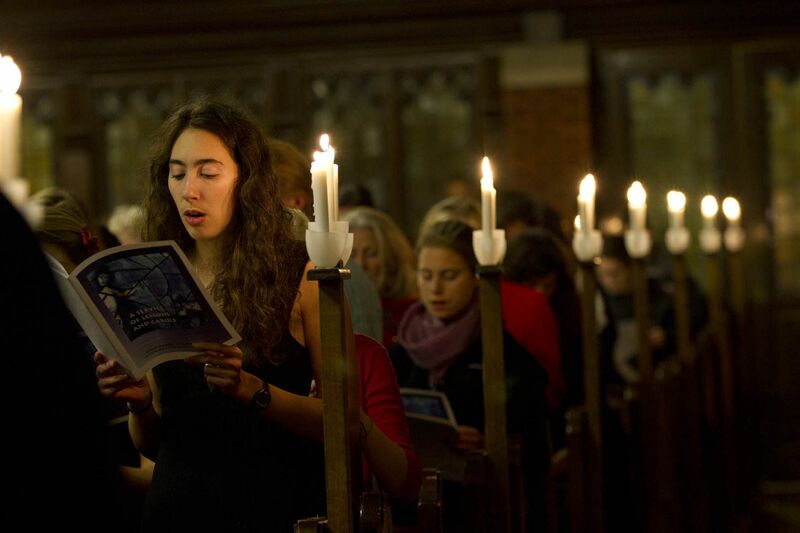 7pm | Service of Lessons and Carols: The annual program for the Advent and Christmas season features Bates a cappella groups and the College Choir. FMI blongsdo@bates.edu. 5:30pm | Men’s basketball vs. Southern Vermont. 5:30pm | Men’s basketball vs. Worcester Polytechnic. 3pm | Men’s basketball vs. Babson. “The Beginning Is Near,” a 2011 poster by Alexandra Clotfelter, Savannah, Ga. The View Out His Window (and in his mind’s eye): Photographs by Jeffery Becton: This pioneering Maine photographer uses digital tools to create dreamlike amalgamations of indoors and outdoors, domestic scenes and seascapes. 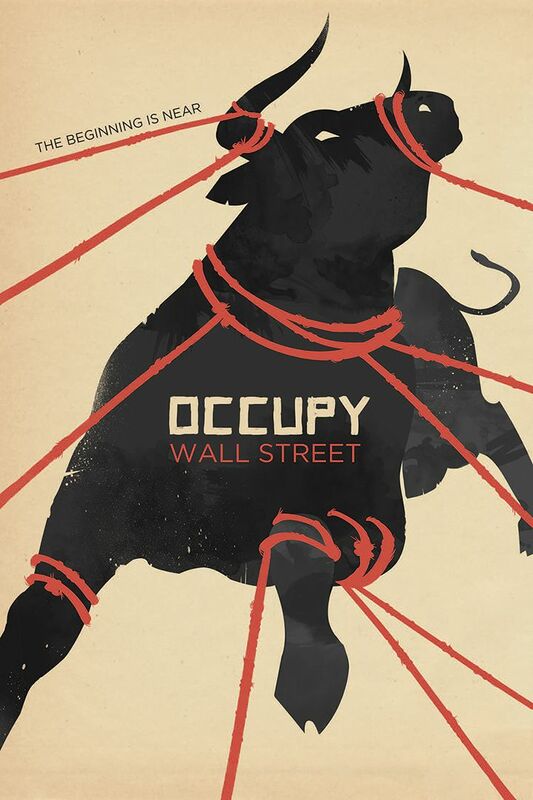 The Art of Occupy: The Occuprint Portfolio: Created by artists and activists affiliated with the worldwide Occupy movement, these works extend the tradition of prints and posters as vehicles for protest. Maine Collected: Works by living artists from the permanent collection.